BRIGHTON, Mich. - October is Breast Cancer Awareness Month which means there will be a variety of events in your community and beyond to help raise awareness in the ongoing fight against breast cancer. Whether you're looking to participate in the fight, or simply become more aware of breast cancer and how it affects lives, there is a lot that you can do in and around the Brighton community. 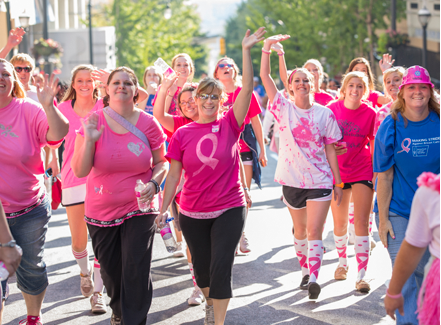 If you'd like to participate in one of the above walks, or (for our out-of-state readers) find one in your community, we encourage you to visit www.makingstrides.acsevents.org. On a national level, there are numerous ways that you can make a difference in the fight against breast cancer - supporting the Ford Warriors in Pink is one of them. 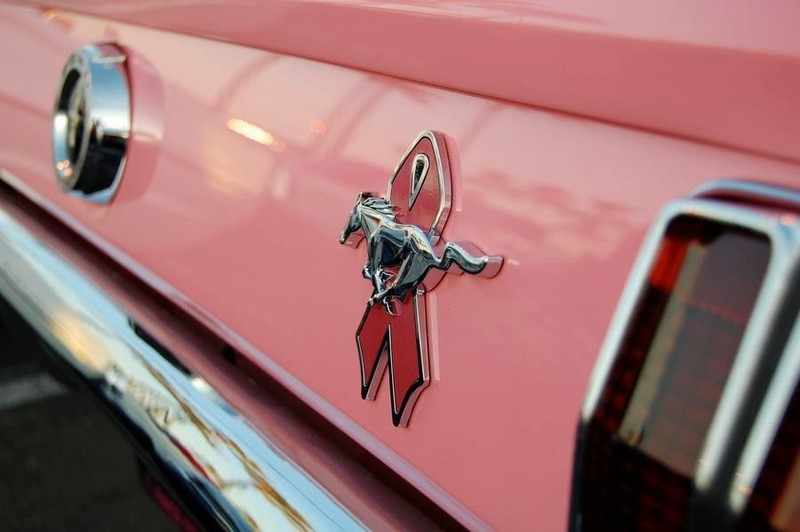 Ford Motor Company is proud to be active warriors in the fight against breast cancer, which is why Ford established the Warriors in Pink and the Ford Warriors in pink line of wear and gear in 2006. 100% of the net proceeds from all the wear and gear sales goes directly to the cause. 2013 is the 19th year that Ford Motor Company has offered their support - to date, Ford has dedicated more than $120 million to the cause. Although October is Breast Cancer Awareness month, it's important to be informed all year long. If you'd like to find out more about the Ford Warriors in Pink collection, the Making Strides Against Breast Cancer walk, or discuss one of your vehicle needs, stop by our Commerce Township Area Ford Dealership today! One of our friendly team members would be more than happy to give you information about anything from Auto Loans to Used Car Value. So come see us today!